“My favorite part of working at Navasota ISD is THE PEOPLE! The relationships that I’ve built with students and friendships that have been formed with colleagues are still vibrant today. 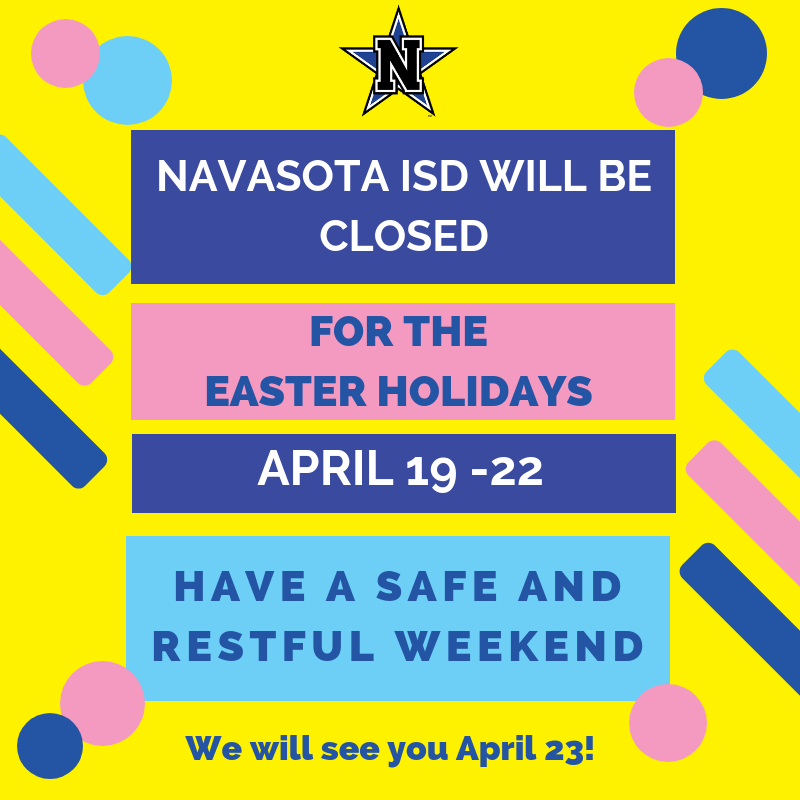 So it is THE PEOPLE, for years and years, who have made every day special for me at Navasota ISD. Once a Rattler...Always a Rattler!" Nancy Bouliane, Librarian at Navasota High School. 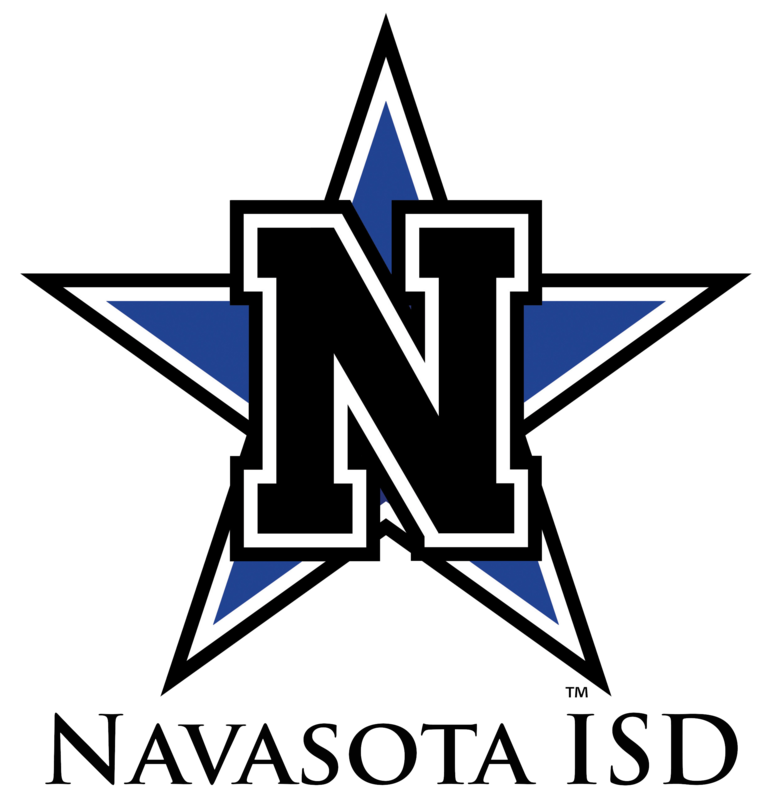 Navasota ISD will be conducting pre-participation physicals for the 2019-2020 school year on Wednesday, April 24 at 1:00 p.m. The cost for the physical exam will be $10 (cash or checks only) and the physicals will begin in the foyer of the high school gym. Parents are welcome to accompany students, but parent attendance is not required. 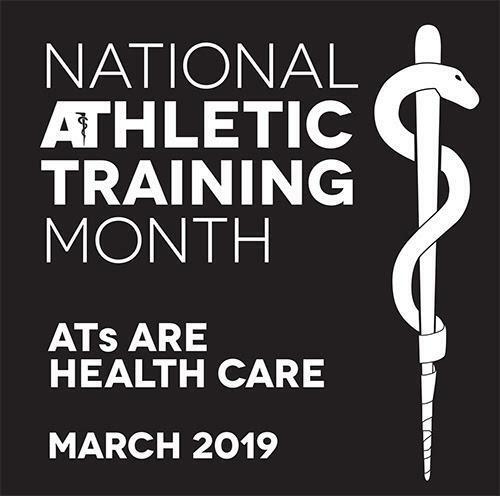 Any High School or Junior High student athlete may receive a physical, but physicals are required for the following students: Incoming 7th, 9th, and 11 grade student athletes Students who plan to participate in athletics for the first time in 2019-2020 Any student athlete that was under a physicians' care for any injury and/or was withheld from athletics for any reason this year or was hospitalized. NEW THIS YEAR: Students who will participate in Band in the 2019-2020 school year. Please click the link below to view parent letter with additional information. 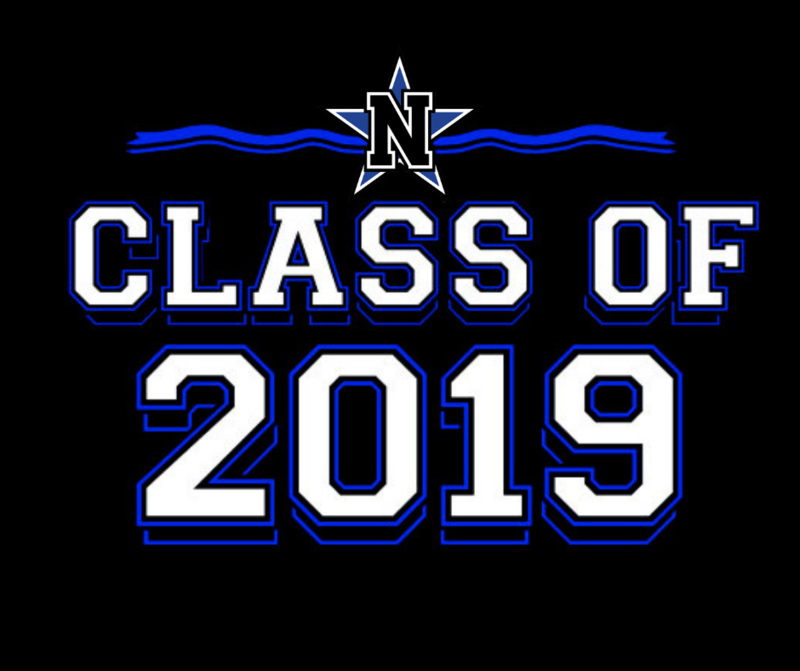 The College and Career center at Navasota High School will be recognizing Seniors that have taken the next big step in life and applied for college, military, or vocational school with a HUGE party on May 3, 2019. Donations are needed to make this Decision Day Event successful. There will be a student raffle where donations of gift cards, gas cards, grocery cards, and food cards will be needed. Donations of gift baskets or money to purchase gift basket items with dorm and apartment necessities would also be appreciated. Please help our students as they begin this new phase in their lives. ALL of our seniors have applied, so there is a BIG party to plan for! 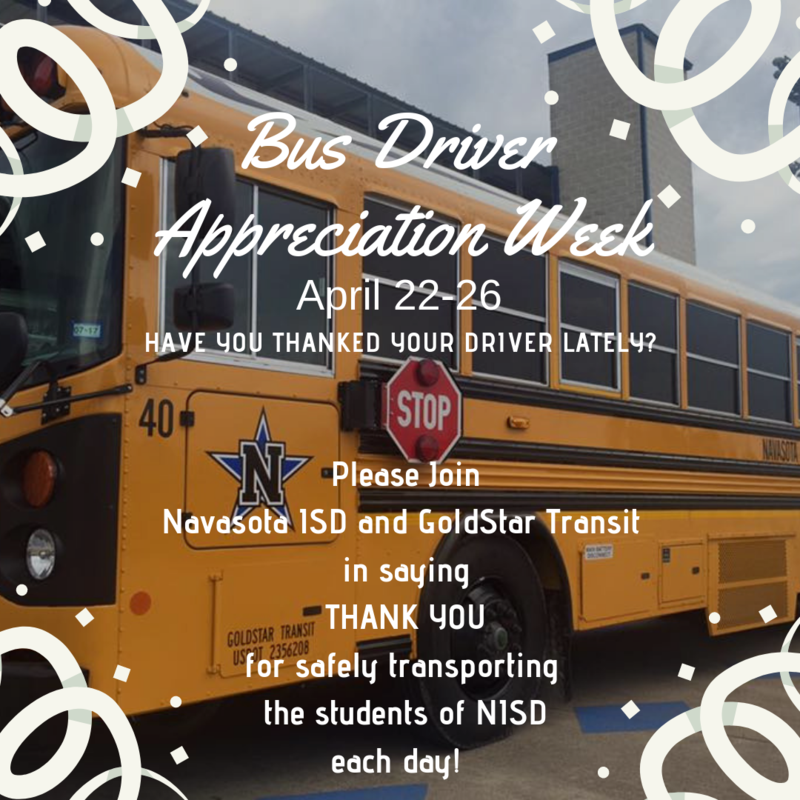 If you can assist, please contact Michelle Vacante at 936-825-4247 or vacantem@navasotaisd.org. All donations will be appreciated!